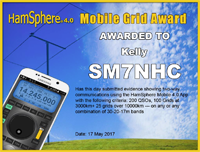 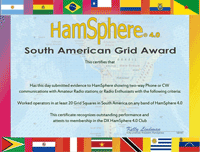 We give out Awards for QSO achievements. 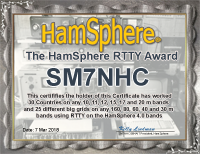 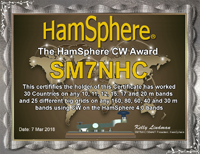 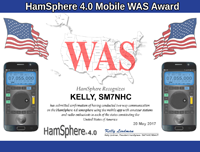 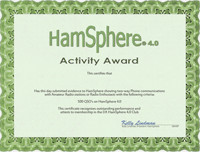 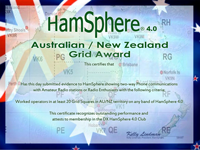 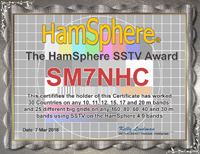 To participate in this Club you will need to establish two-way contacts with operators in as many countries as possible on the HamSphere virtual Amateur Radio bands. 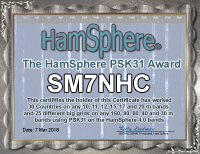 Each contact needs to be verified by sending and receiving a QSL card via the built in QSL-Management system in HamSphere as of the start of the management system. 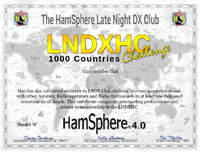 HamSphere 4.0 rates your TOP-1000 level based on "points". 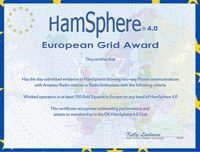 Our point system is based on both QSO's, awards, bands, activity and distance. 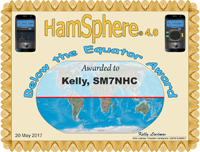 In the table below you will find the different point levels for different situations. 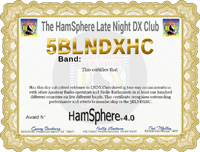 all on the 40m band. 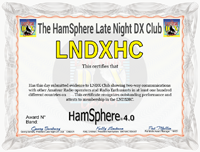 same station is valid per day (24h).